7A Records are proud to present a brand new album from Micky Dolenz "Out Of Nowhere". 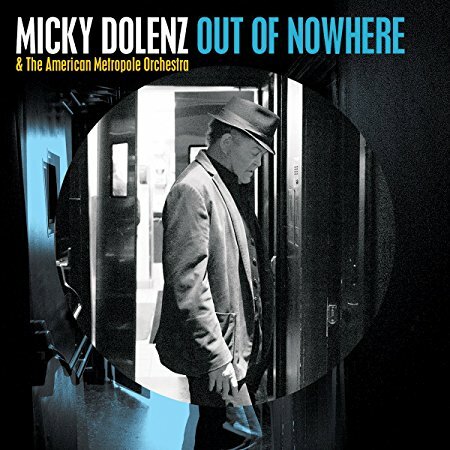 Recorded in April this year with the sublime 30 piece American Metropole Orchestra, Dolenz sings all of the Monkees' greatest hits along with some outstanding deep album cuts. The orchestral backing adds a real unique depth to the recordings and Dolenz's voice is as good as ever. To quote Dolenz in his own words: "Words cannot express what a magical night it was. You really had to be there and thanks to this recording, you can be!" Recorded April 15th, 2017 at the Rice Auditorium, Western Oregon University.